How much Ganache do I need? How much Ganache do I need to cover my cake? 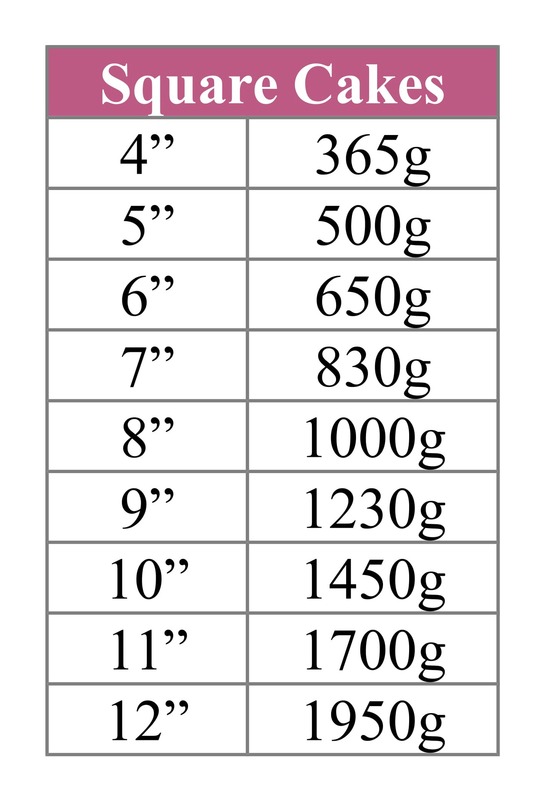 Ever wondered how much Ganache you need to cover your cake? 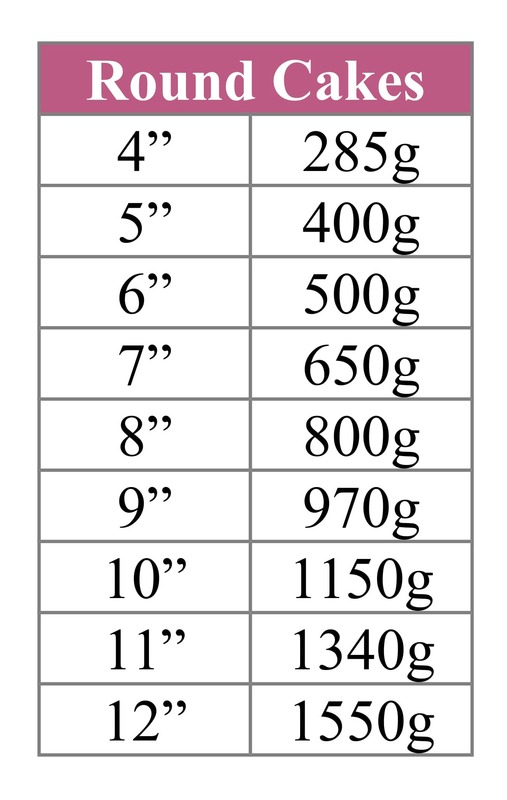 Our handy tables below will show you how much ganache you need to cover a standard depth (3" deep) cake - if your cake is deeper, you might want to increase the amounts to ensure you have enough to cover an extended height cake. You can buy our NEW AND IMPROVED hard setting ganache in 700g tubs and 7kg buckets online here!